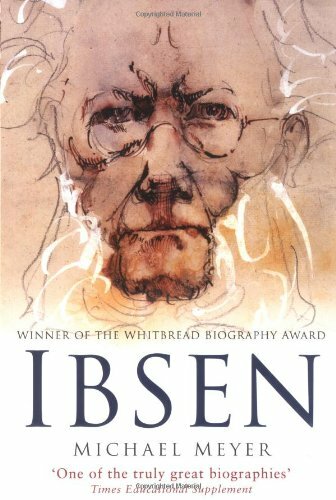 This book is about Ibsen and the definitive life he led as a founding genius of modern European theatre. 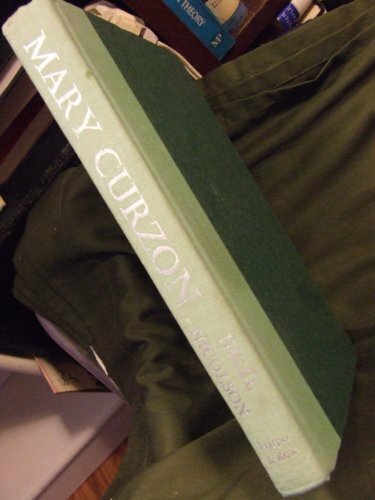 A biography of Mary Curzon, first published in 1977 which charts her life from childhood in the suburbs of Chicago, through her presidence over the Viceregal Court of India as the wife of Viceroy George Curzon to death at the age of thirty-six. Reissue of the 1989 Whitbread prize-winner to coincide with first publication of its sequel. The awesome figure of Otto von Bismarkck, the "Iron Chancellor", dominated Europe in the late nineteenth century. His legendary political genius and ruthless will, engineered Prussia's stunning defeat of the Autrian Empire and, in 1871, led to his most dazzling achievement. - the defeat of France and the unification of Germany. In this highly acclaimed biography, Edward Crankshow provieds a perceptive look at the career of the First Reich's mighty founder - at his brilliant abilities and severe limitations as well as at the people who granted him the power to transform the shape and destiny of Europe. The Whitbread (and Wolfson and Yorkshire Post) Prize Winning account of the king whose life spanned the centuries. 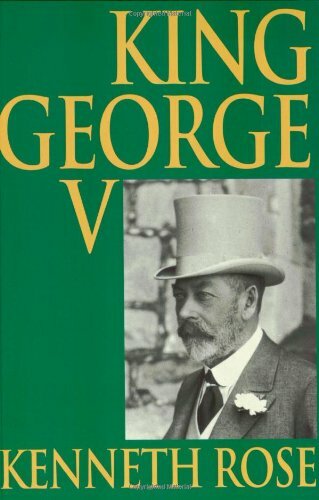 Grandfather of the present Queen, George V bridged the century from the 'glories' of the Victorian and Edwardian eras through the horrors of the Great War. His life is recounted here drawing on letters and diaries of the Royal family as well as intimates and social observers of the time. As his funeral cortege turned into New Palace Yard the Maltese Cross fell from the Crown and landed in the gutter. 'A most terrible omen' wrote Harold Nicolson. And indeed it was.
' What each of us would look for in an ideal future biographer is what each of us looks for in an ideal doctor: sympathy, trustfulness and acute powers of diagnosis. All these three qualities are here present. 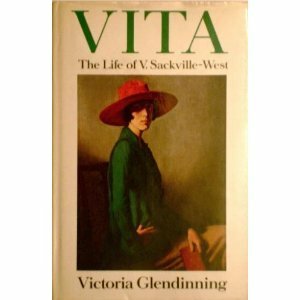 Vita would undoubtedly have shared our approval and gratitude' Sunday Telegraph Vita Sackville-West was a vital, gifted and complex woman. 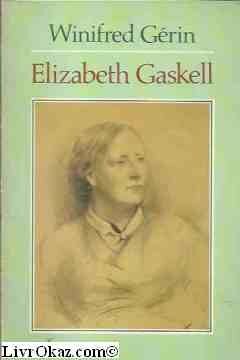 A dedicated writer, she made her mark as poet, novelist, biographer, travel writer, journalist and broadcaster. She was also one of the most influential English gardeners of the century, creating with her husband the famous gardens at Sissinghurst Castle, Kent. Vita documents her extraordinary life, focusing on her relationships with Violet Trefusis, Virginia Woolf, her husband, and her two sons together with her unpublicised love affairs. 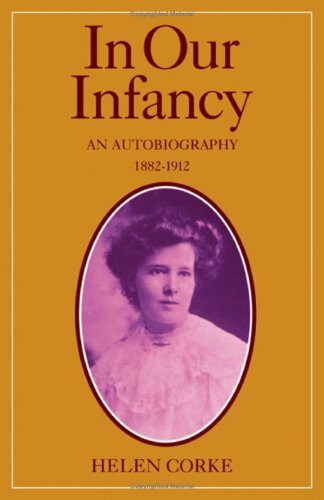 Vita was determined to be more than just a married woman; her passionate, secretive character, and the strains, mistakes and achievements of her remarkable life makes " Vita" a absorbing and disturbing book. Peter Ackroyd's biography gives new insights into Eliot's life and work. The author also wrote "First Light", "Chatterton" and "Hawksmoor". More than any other writer Gilbert White (1720-93) has shaped the relationship between man and nature. A hundred years before Darwin, White realised the crucial role of worms in the formation of soil and understood the significance of territory and song in birds. His precise, scrupulously honest and unaffectedly witty observations led him to interpret animals' behaviour in a unique manner. 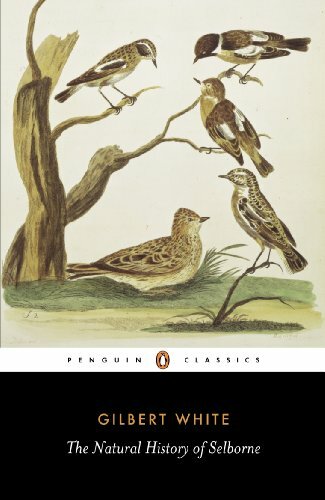 This collection of his letters to the explorer and naturalist Daines Barrington and the eminent zoologist Thomas Pennant - White's intellectual lifelines from his country-village home - are a beautifully written, detailed evocation of the lives of the flora and fauna of eighteenth-century England. A book originally published in 1987 about a handicapped child, Joseph Meehan. It tells of Joseph's fight to escape the restrictions and confines of his existence inside a broken body. 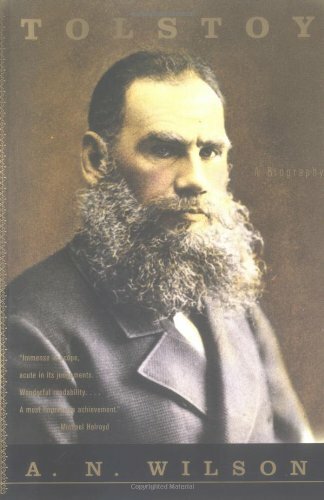 The book is largely autobiographical. Winner of the 1989 Whitbread Prize for Book of the Year, this is the first volume of Holmes's seminal two-part examination of Samuel Taylor Coleridge, one of Britain's greatest poets. 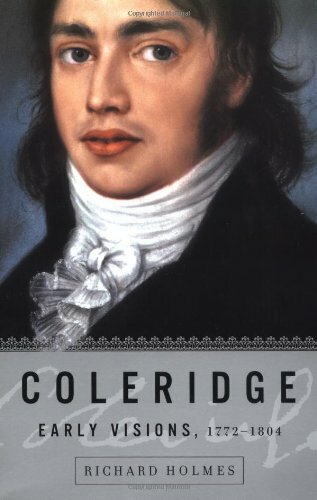 Coleridge: Early Visions is the first part of Holmes's classic biography of Coleridge that forever transformed our view of the poet of 'Kubla Khan' and his place in the Romantic Movement. Dismissed by much recent scholarship as an opium addict, plagiarist, political apostate and mystic charlatan, Richard Holmes's Coleridge leaps out of the page as a brilliant, animated and endlessly provoking figure who invades the imagination. This is an act of biographical recreation which brings back to life Coleridge's poetry and encyclopaedic thought, his creative energy and physical presence. He is vivid and unexpected. 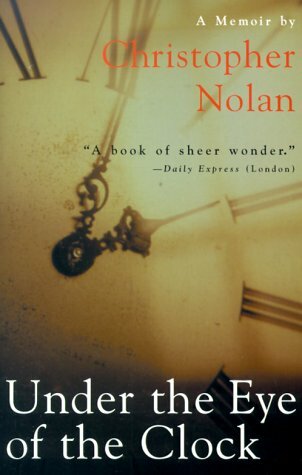 Holmes draws the reader into the labyrinthine complications of his subject's personality and literary power, and faces us with profound questions about the nature of creativity, the relations between sexuality and friendship, the shifting grounds of political and religious belief. A study of the life of A.A.Milne, from his childhood, when he was educated at his father's school Henley House and taught by H.G.Wells, through his early days on "Granta" and "Punch", to the flowering of his careeer in the 1920s and 1930s. 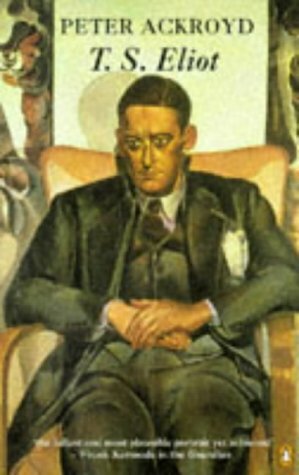 Milne wrote a series of West End plays, including "Mr Pim Passes By", and numbered among his friends P.G.Wodehouse and J.M.Barrie. It was for his son, born in 1920, that Milne wrote the four great children's books of his maturity: "When We Were Very Young", "Now We are Six", "Winnie the Pooh" and "The House at Pooh Corner". 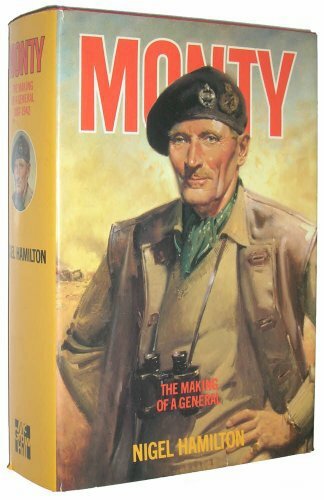 Revealing Milne's complexity, this biography tells of his strong political feelings, his often difficult personal relationships, and how his successful children's books became an almost intolerable burden. 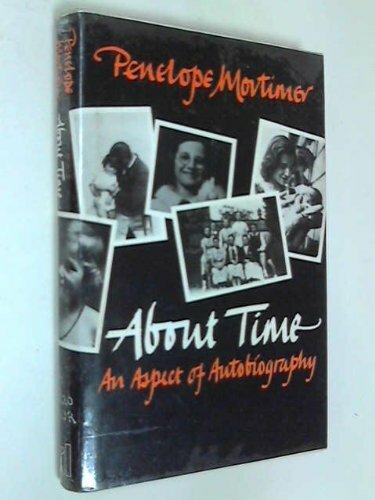 Ann Thwaite was awarded the 1990 Whitbread Biography of The Year for this book. 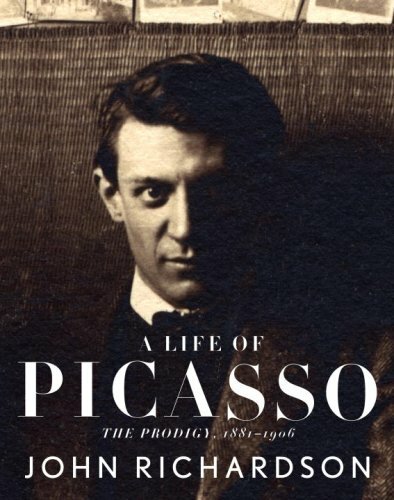 As he magnificently combines meticulous scholarship with irresistible narrative appeal, Richardson draws on his close friendship with Picasso, his own diaries, the collaboration of Picasso's widow Jacqueline, and unprecedented access to Picasso's studio and papers to arrive at a profound understanding of the artist and his work. 800 photos. 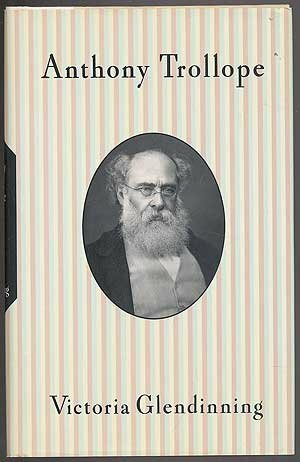 A woman's perspective on the life of Anthony Trollope reveals the family dynamics that shaped his growth and draws from Trollope's work to show how the writer truly felt about topics ranging from democracy to crinolines. 15,000 first printing. BOMC Alt. "Mr. Motion has generously enlarged our understanding of . . . this impressive writer's life. 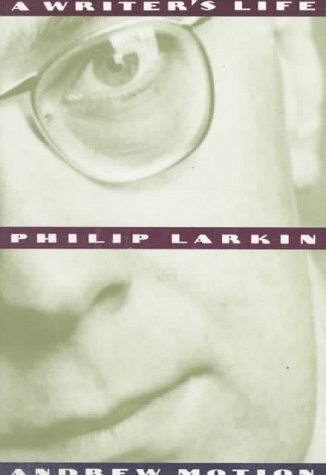 He is a clear, fluent writer; evocative, acute, sympathetic, but absolutely unblinking about the notorious weaknesses and cruelties (as well as the immense wit and hard work) of his subject." --Richard Locke, The Wall Street Journal. 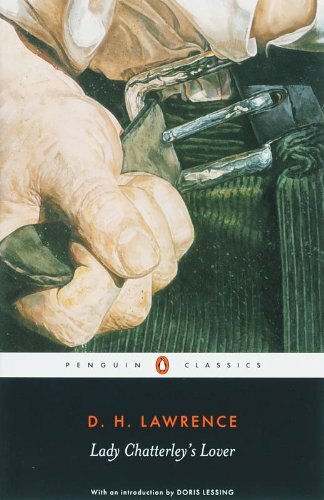 One of the most extraordinary literary works of the twentieth century, Lady Chatterley's Lover was banned in England and the United States after its initial publication in 1928. The unexpurgated edition did not appear in America until 1959, after one of the most spectacular legal battles in publishing history. With her soft brown hair, lithe figure and big, wondering eyes, Constance Chatterley is possessed of a certain vitality. Yet she is deeply unhappy; married to an invalid, she is almost as inwardly paralyzed as her husband Clifford is paralyzed below the waist. It is not until she finds refuge in the arms of Mellors the game-keeper, a solitary man of a class apart, that she feels regenerated. Together they move from an outer world of chaos towards an inner world of fulfillment. From the New York Times bestselling author of Churchill, a towering historical biography, available for the first time in paperback. William Gladstone was, with Tennyson, Newman, Dickens, Carlyle, and Darwin, one of the stars of nineteenth-century British life. He spent sixty-three of his eighty-nine years in the House of Commons and was prime minister four times, a unique accomplishment. From his critical role in the formation of the Liberal Party to his preoccupation with the cause of Irish Home Rule, he was a commanding politician and statesman nonpareil. 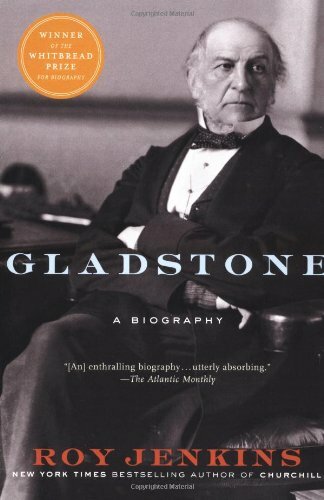 But Gladstone the man was much more: a classical scholar, a wide-ranging author, a vociferous participant in all the great theological debates of the day, a voracious reader, and an avid walker who chopped down trees for recreation. He was also a man obsessed with the idea of his own sinfulness, prone to self-flagellation and persistent in the practice of accosting prostitutes on the street and attempting to persuade them of the errors of their ways. 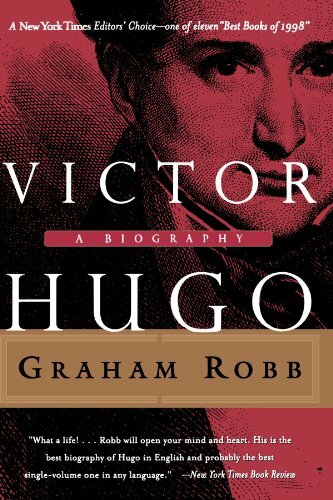 This full and deep portrait of a complicated man offers a sweeping picture of a tumultuous century in British history, and is also a brilliant example of the biographer's art. Thomas Cranmer was the architect of the Anglican Book of Common Prayer. He was the Archbishop who guided England through the early Reformation, and Henry VIII through the minefields of divorce. This is the first major biography for more than three decades, and the first for a century to exploit rich new manuscript sources in Britain and elsewhere. Diarmaid MacCulloch, one of the foremost scholars of the English Reformation, traces Cranmer from his east-midland roots to early Tudor Cambridge, into the household of the family of Anne Boleyn, and through the political labyrinth of the Henrician court. By then a major English statesman, living the life of a medieval prince-bishop, Cranmer navigated the church through the king's vacillations and finalized two successive English Prayer Books. MacCulloch skillfully reconstruction the crises which Cranmer negotiated, from his compromising association with three of Henry's divorces, the plot by religious conservatives to oust him, his role in the attempt to establish Lady Jane Grey as Queen, to the vengeance of the Catholic Mary Tudor. In gaol after Mary's accession, Cranmer nearly succumbed to recant his life's achievements, but was able to turn the very day of his death at the stake into a dramatic demonstration of his Protestant faith. 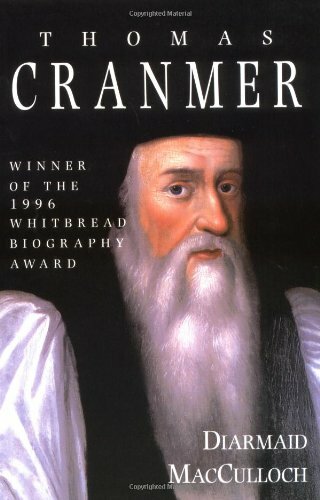 From this vivid and fascinating account Cranmer emerges a more sharply-focused figure than before, more conservative early in his career than admirers have allowed, more evangelical than Anglicanism would later find comfortable. 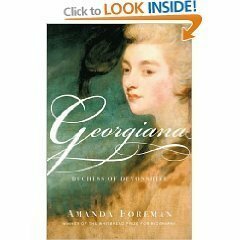 Paperback book on the Duchessof Devonshire by the award winning author (Whitbread Prize for Biography) Amanda Foreman. 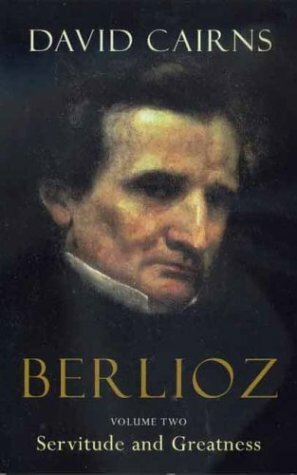 Volume II follows Berlioz's life from 1832 to his death in 1869, his most active years as a composer, conductor, and critic. This volume provides telling portraits of those close to Berlioz: his two wives, his son and his sisters, his friends and colleagues, fellow composers and critics. Cairns vividly evokes Berlioz's music and the music-making world of nineteenth-century Paris. Volume II also includes chapters on Wagner, Berlioz's career as a critic, the composer's concert tours in Germany, Russia, and England, and much more. Blood trickles down through every generation, seeps into every marriage. 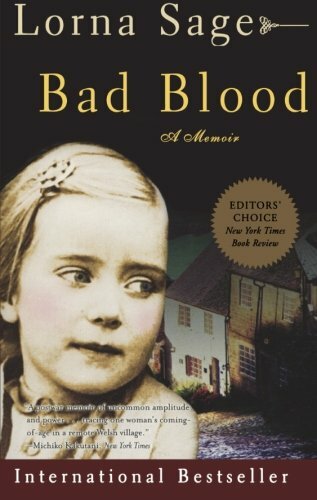 An international bestseller and winner of the Whitbread Biography Award, Bad Blood is a tragicomic memoir of one woman's escape from a claustrophobic childhood in post-World War II Britain and the story of three generations of the author's family and its marriages. In one of the most extraordinary memoirs of recent years, Bad Blood brings alive in vivid detail a time - the '40s and '50s - not so distant from us but now disappeared. As a portrait of a family and a young girl's place in it, it is unsurpassed. Piracy and betrayal frame the epic story of solitary endurance that inspired Daniel Defoe's classic novel. 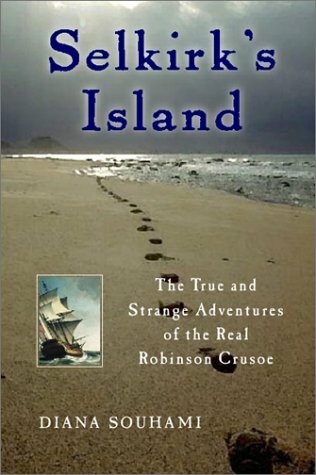 Who was the real Robinson Crusoe? And what did he really experience during his solitary stay on a remote island in the Pacific? Diana Souhami's revelatory account of Alexander Selkirk's adventures on the high seas and dry land leads us to the answers to both these questions, and explores the reality behind the romance of privateering on the high seas. Born to a poor Scottish family, Selkirk signed on with an ill-fated quest to sack the famous Manila galleon, one of the richest prizes on the southern seas. After a series of misfortunes and disagreements among the crew, Selkirk was put ashore on an island three hundred miles west of South America, where he spent four years learning to survive with little more than his bare hands. Acclaimed biographer Diana Souhami evokes all the strangeness and wonder of his story and interprets the haze created by three centuries of literature and legend. The result is a brilliantly lucid and lyrical recovery and discovery of a forgotten man and his unforgettable experience.